The real avant-garde in this boat! First 53, worth the wait! 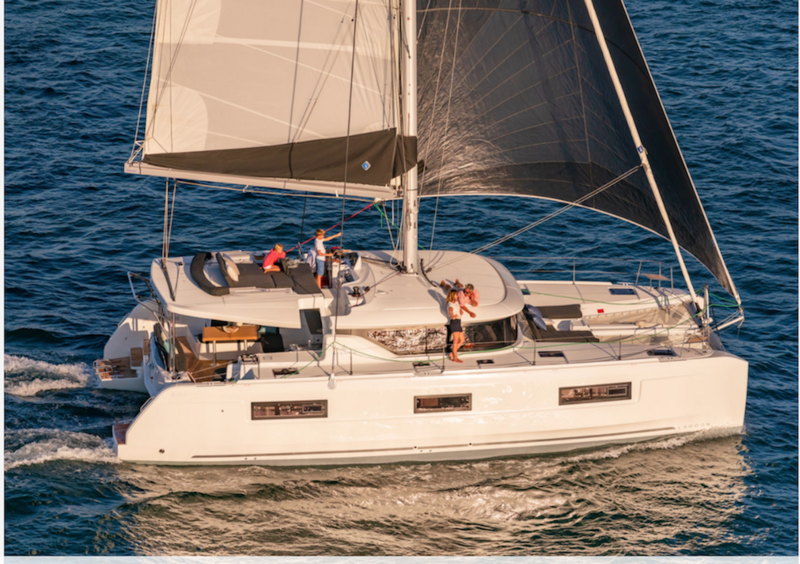 In late 2018, BENETEAU completed the renewal of the First range, with the launch of four small sport boats. 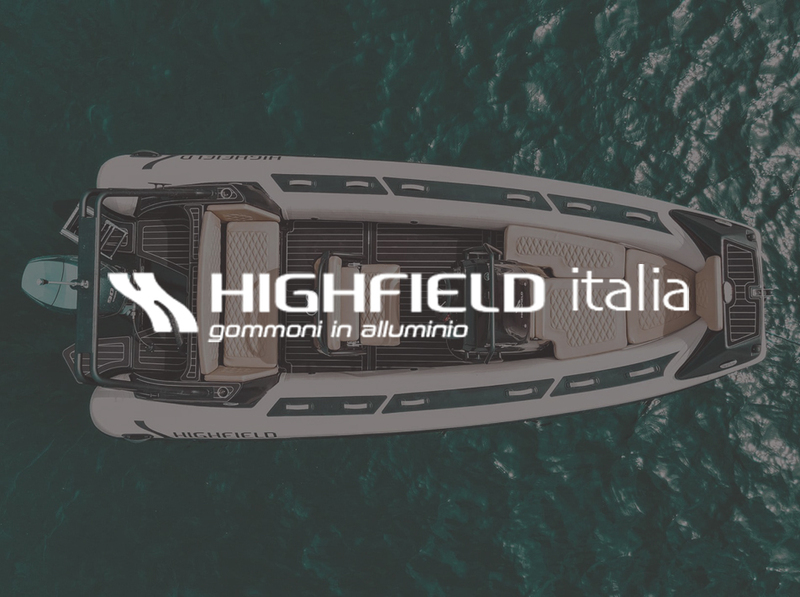 Next summer, the brand is preparing to launch the first First Yacht: 53 feet of sheer audacity and performance, perfectly in keeping with the new brand signature ‘Avant-garde in boating’. 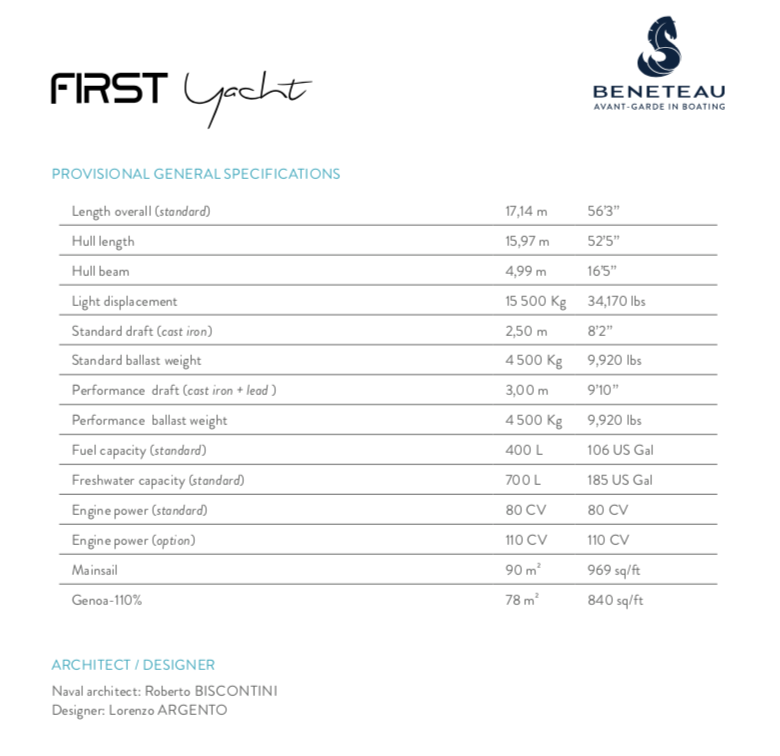 With 24,000 boats produced in nearly 40 years, some of which were real ‘winners’ an the recipients of some of the top international awards, BENETEAU is reinventing the legendary First range with a beautiful yacht, matching the desires of new customers who enjoy luxury high-performance yachting. 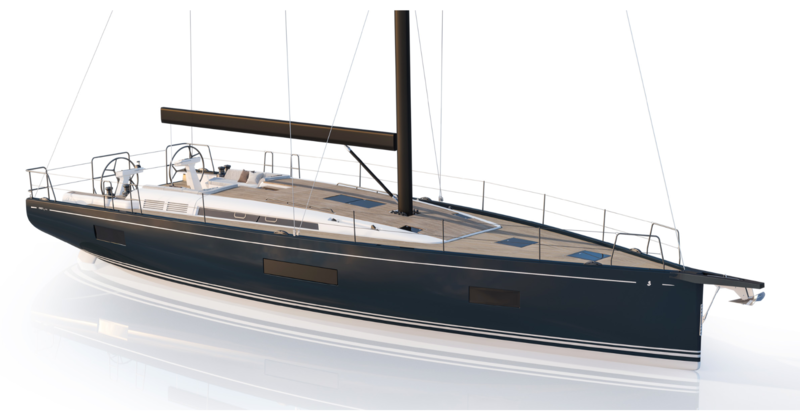 It is increasingly clear that BENETEAU intends to restore the sailing prestige on which the brand’s reputation was built, a path mapped out by Gianguido Girotti, managing director of the brand, in charge of product strategy. The new team that worked on rolling out the First range, had no qualms in challenging the greatest architects and designers for this first yacht. A competition was launched in late 2016: “Among the four fiercely contended projects, a new duo stood out. 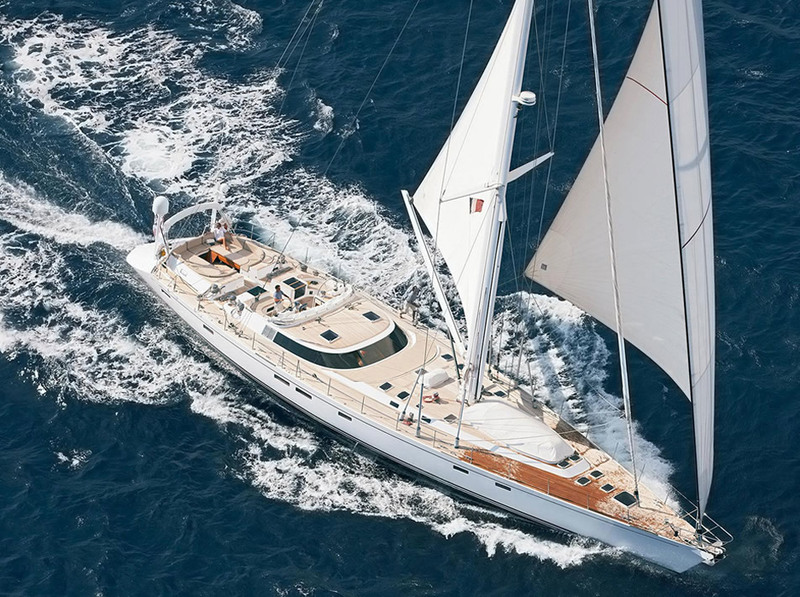 Roberto Biscontini and Lorenzo Argento won us over with their ability to develop features from the very high-performing yachts that they usually design, while remaining loyal to the First legacy, which has marked the history of sailing. 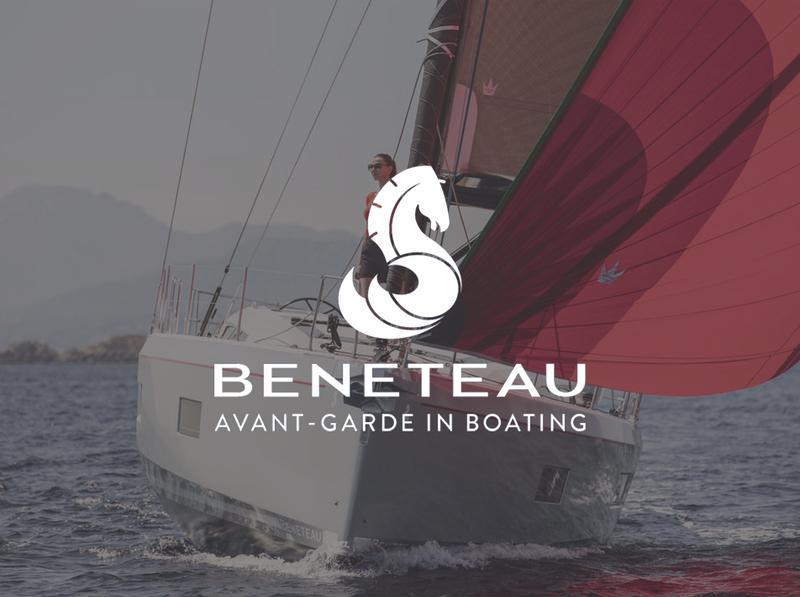 They also took into account the studies we carried out beforehand with our keenest customers wishing to move upmarket,” said Damien Jacob, the Sailing Yacht product coordinator at BENETEAU. 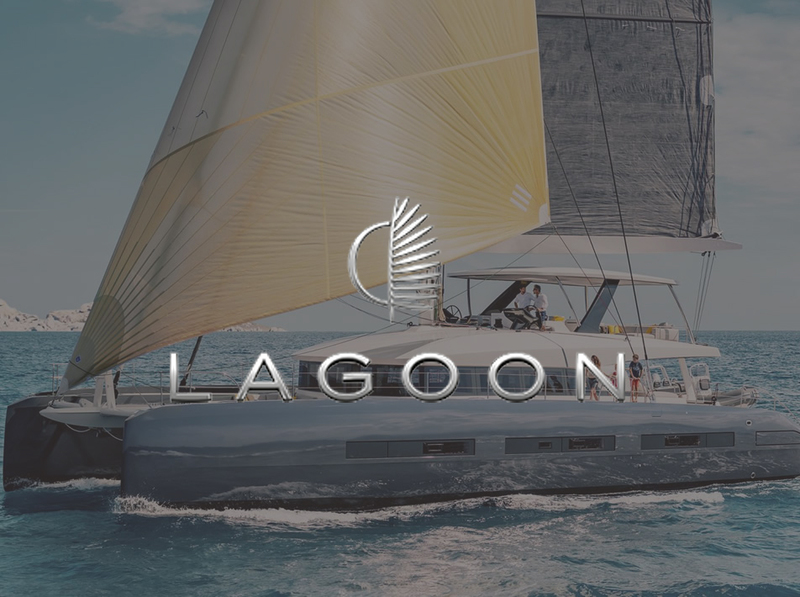 Come onboard with us at the next International Multihulls boat show!